In November of 2017, the world met an icon for the very first time. In the 4+ years that he spent investigating the life of Ali, renowned biographer and journalist, Jonathan Eig, uncovered a story that stunned. Between building unexpected friendships with Ali's ex-wives, crashing a Christmas party at Don King's house, learning the true extent of Ali's head trauma from his ringside doctors and unearthing illuminating relics of his past, Eig's wild goose chase produced the first unvarnished portrait of the icon. 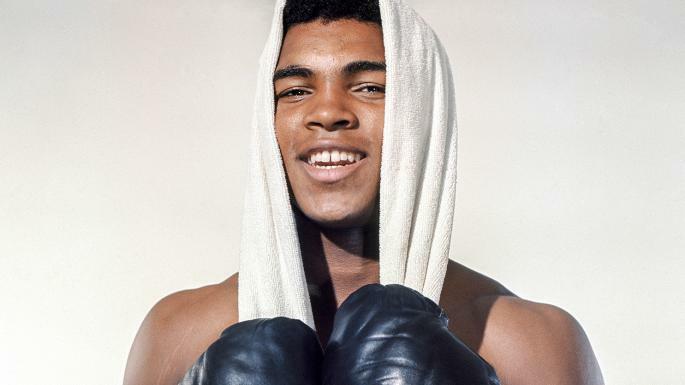 With the help of extensive earned media, Ali: A Life's detail-rich narrative and investigative grit lifted the veil on a man the world never really knew, and earned it international acclaim and a place on the New York Times best-seller list.